This marks the first international language version of Ditty in market. 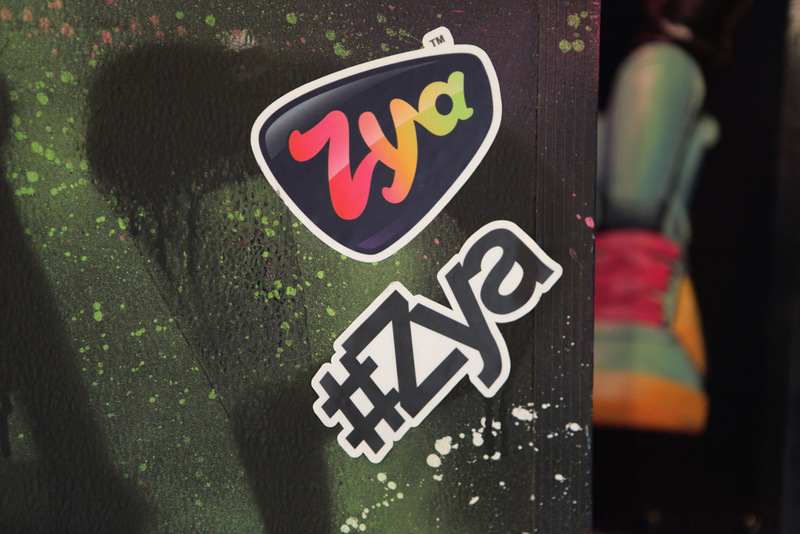 The integration with Momo also debuts new Zya technology that enables users to make dittys using both Chinese and English languages. 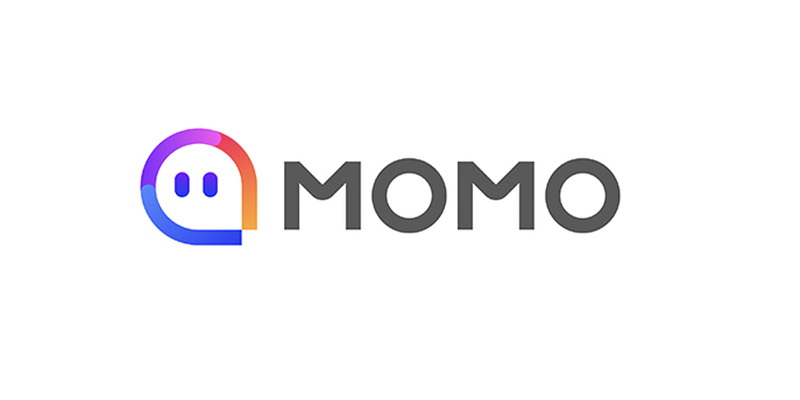 We are excited about our partnership with Momo and look forward to the large-scale adoption in China!